At last, lawncare advice from an experienced professional that will save you time, money and frustration. Allow my 30+ years of "hands on" experience to guide you. Your yard can be the envy of the neighborhood! 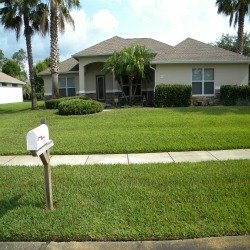 With easy lawncare advice from Walt, your yard can be healthy and beautiful, the way that you have only dreamed about. Hi, my name is Walt. We are all busier than ever with our families, work, friends, maintaining our homes and our other responsibilities. Instead of wasting your precious time and hard earned cash trying to figure out "what works" and "what doesn't work", let my knowledge and personal experiences help you get the job done quickly, efficiently and by spending the least amount of money possible. This will leave you time to spend with your family, pets, engaging in your favorite activity or just relaxing. Don't be a slave to your lawn. 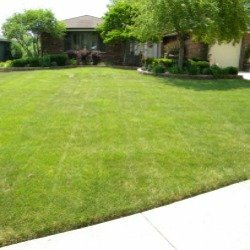 In one centralized location, you will find lawncare tips and techniques that have worked for me in my extensive career as a lawn care professional. Browsing the numerous lawn care topics on your own. Visiting the "Ask Walt" page. 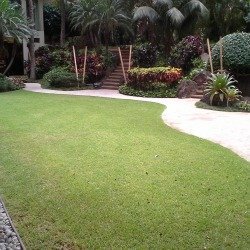 I will give you advice and suggestions for your personal lawn care problems and questions free of charge. The first impression others form of your home is based on your home's "curb appeal". For most of us our home is our largest investment. Did you know that curb appeal can impact the value of your home by 10 to 15%? Protect your largest investment and make your home a friendly and inviting place. 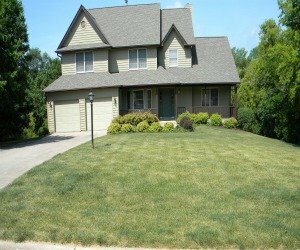 Coralville, Iowa home with a mixture of Kentucky Bluegrass, Rye and Fescue grasses. Grass is already beginning to go dormant in mid-June due to the lack of rain in early Spring/Summer. 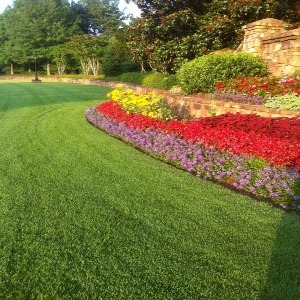 Beautiful Zoysia Turf in the Atlanta Area. In Waikiki on Oahu, the Seashore Grass is a beautiful sight. 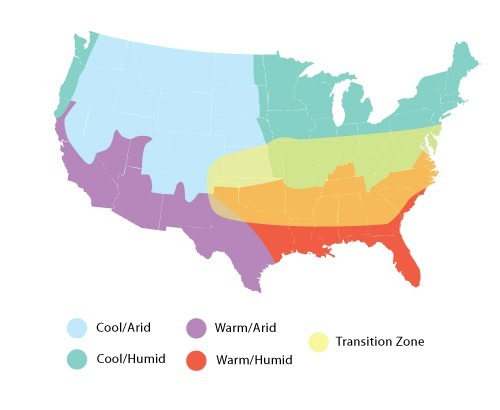 5 Major US Climate Zones - Knowing which climate zone you live in will help you determine which grass type is the best fit for your lawn.